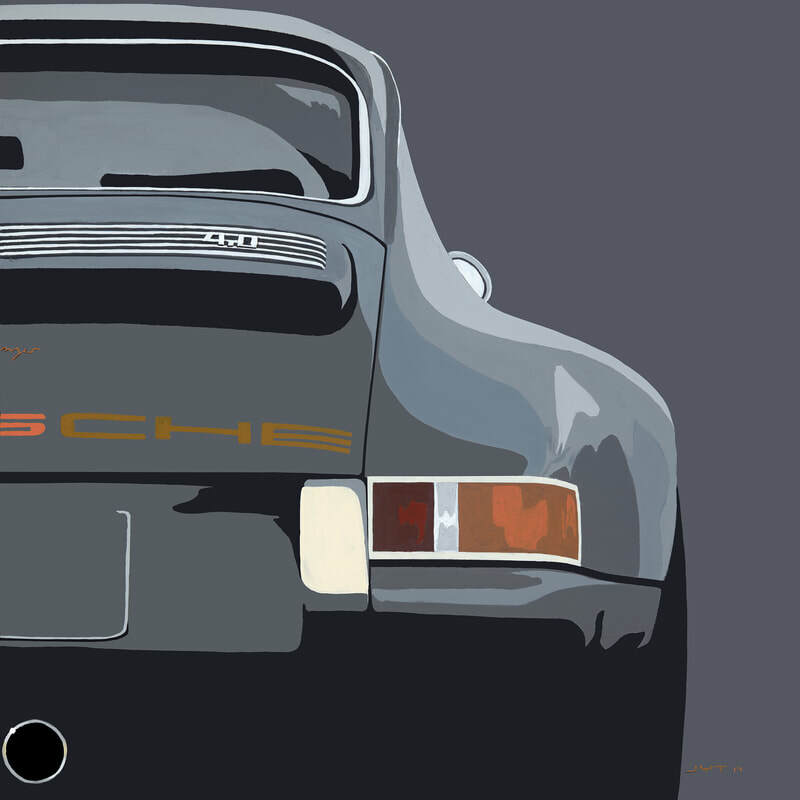 Original artwork from commissions or JYT original pictures and carefully chosen iconic cars. 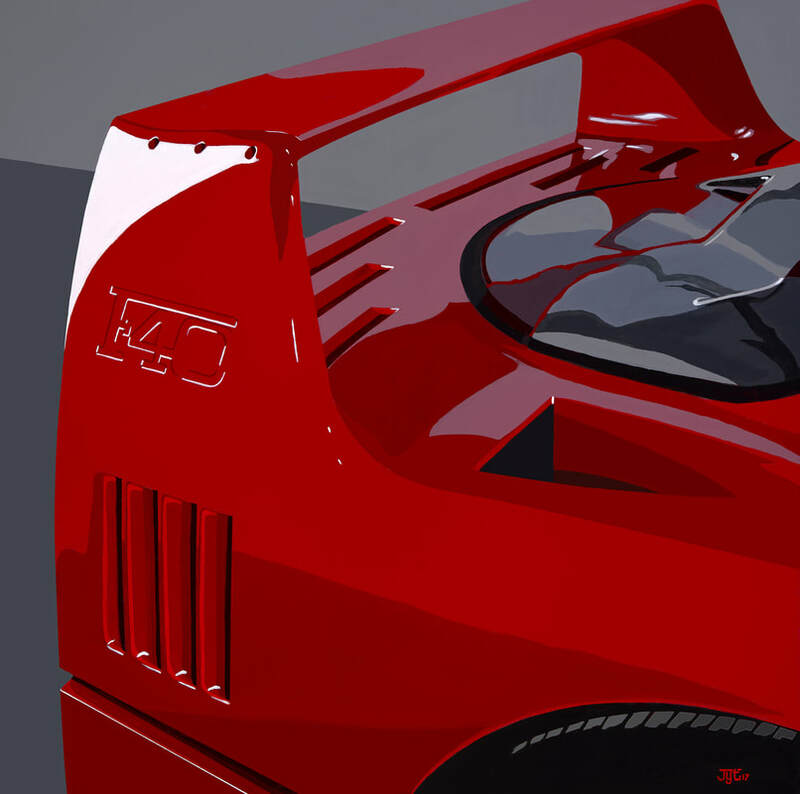 JYT's fine art prints are produced using the highest quality paper and giclee processes. All limited editions are signed and numbered by the artist.